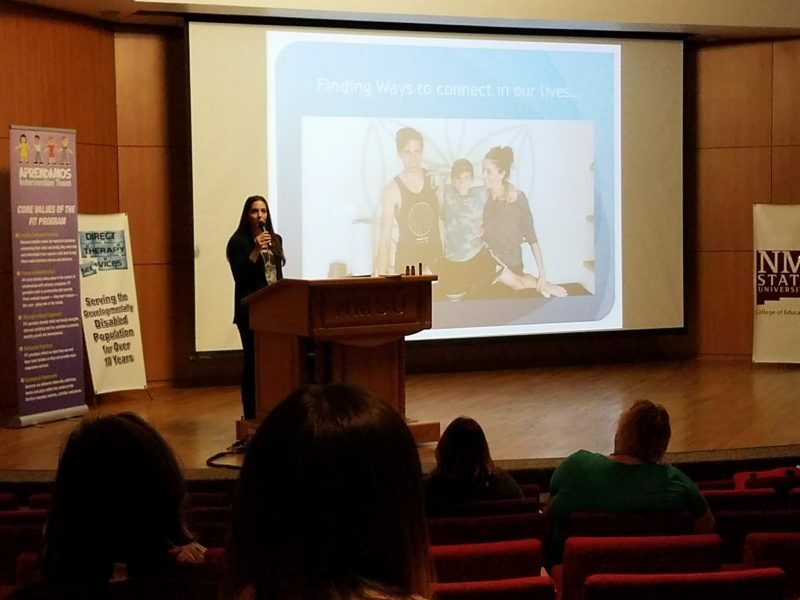 This workshop presents an integrative framework for understanding and communicating across systems about how trauma can affect a child, a family, and a system. The framework was developed by Chandra Ghosh Ippen, Christopher Layne, and Bob Pynoos of the National Child Traumatic Stress Network (NCTSN) and is adapted from core trauma concepts identified and ratified by the NCTSN Core Curriculum on Childhood Trauma Task Force. The Ripple Effect translates complex trauma concepts using metaphor, visual models, common language, and rich case example and shows: 1) the domains of functioning affected by trauma; 2) the mechanisms through which trauma affects development, and 3) intervention pathways. This workshop offers foundational trauma knowledge for clinicians learning evidence-based trauma treatments and highlights ways to share trauma theory with family members and across systems (e.g. schools, child welfare workers, mental health, medical practitioners, police) as we work jointly to lessen the impact of trauma exposure. Chandra Ghosh Ippen is the Associate Director of the Child Trauma Research Program at the University of California, San Francisco, the Director of Dissemination for Child-Parent Psychotherapy, and member of the Board of Directors of Zero to Three. 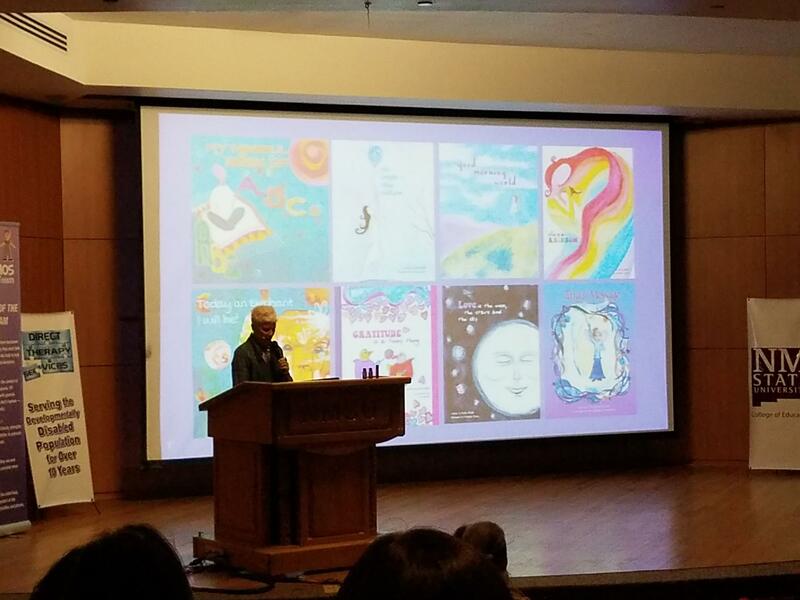 She specializes in working with young children who have experienced trauma and has co-authored over 20 publications on trauma and diversity-informed practice, including the manual for Child-Parent Psychotherapy, the children’s story “Once I Was Very Very Scared,” and the Trinka and Sam story series. 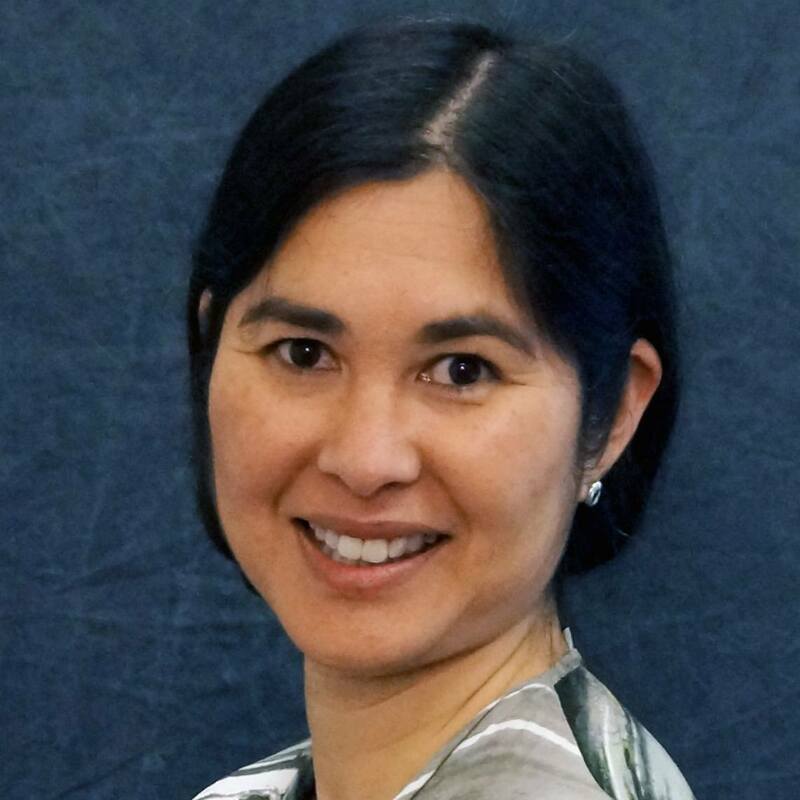 She has over 14 years of experience conducting trainings nationally and internationally in diversity-informed practice and Child-Parent Psychotherapy. She also has a lifetime mission to bake 1000 pies and a pie in all 50 states. The Tri-Unity Conference was created 12 years ago. 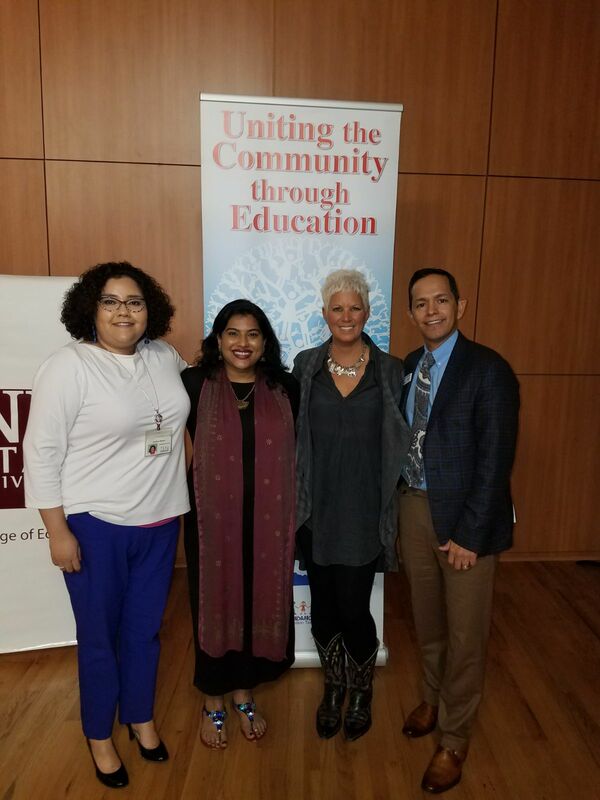 It began as a collaboration between Direct Therapy Services, Aprendamos Intervention Team and New Mexico State University-Communication Disorders Department. The partners at Direct Therapy Services and Aprendamos Intervention Team felt it was their responsibility to give back to their community and local university. 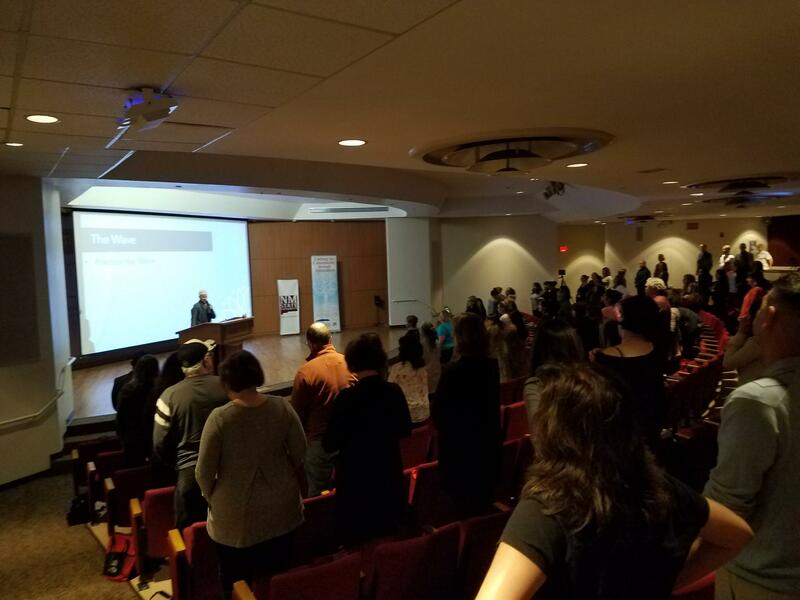 They also recognized, as practicing therapists, that opportunities for education on specific topics were not found locally and many therapist would travel to hear speakers and continue their education. So together with NMSU they created the conference. The intention of Tri-Unity it to unite the community through education. To provide training to our community by hosting speakers who are experts in their fields of study. 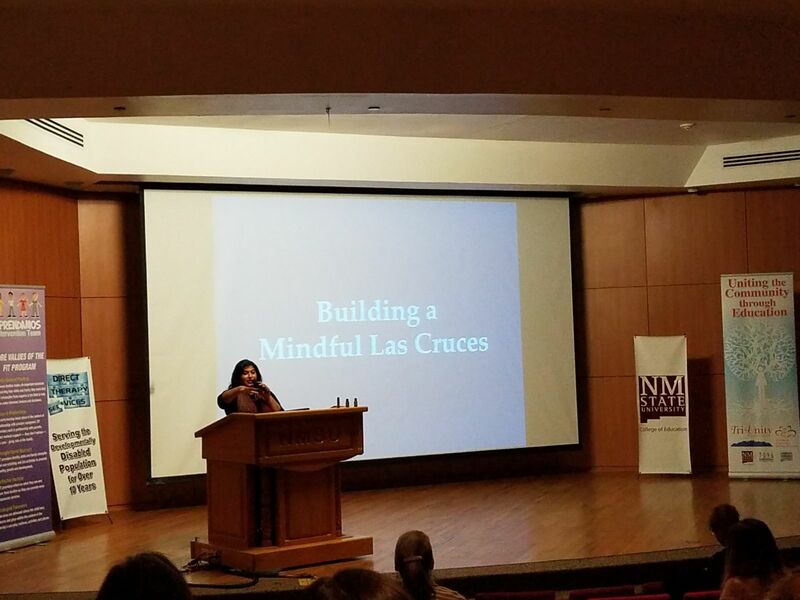 In doing so the conference supports NMSU students and faculty. 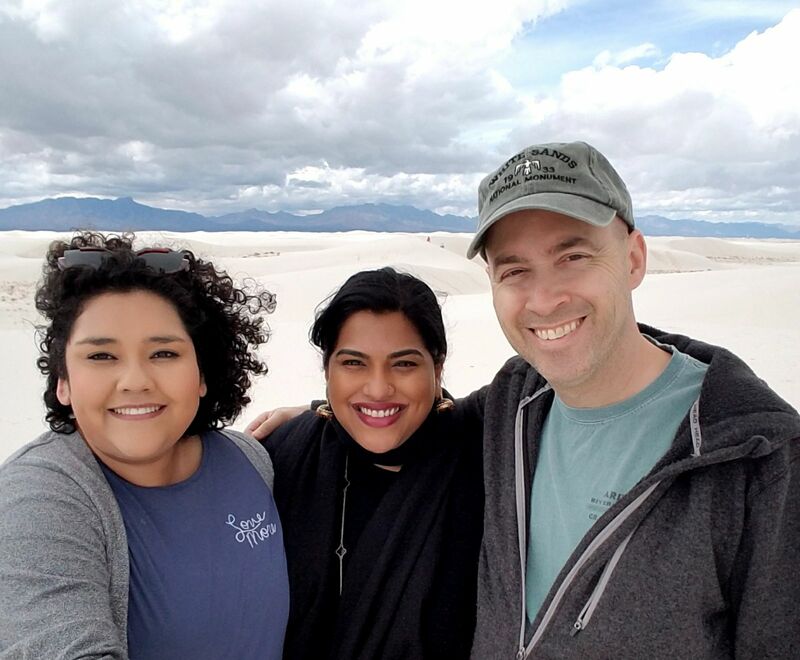 All proceeds from the conference are donated back to an endowment at New Mexico State University and funds from the endowment provide funding for students and faculty of the NMSU Communication Disorders Department.